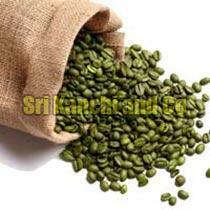 Coffee beans that have not been roasted are referred to as the Green Coffee Beans. 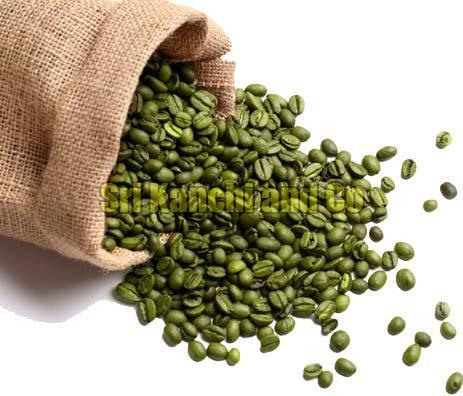 These beans are said to house numerous benefits like weight reduction, heart disease prevention and many more. We are a leading supplier of these beans in hygienically sealed packets that promise a reasonable shelf life. 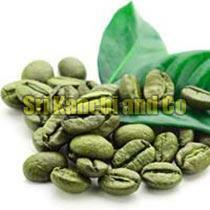 The packaging can be done according to the needs of the customers. Our prices are also affordable.